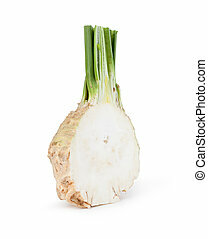 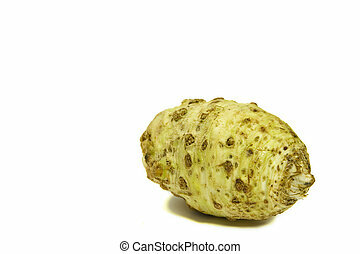 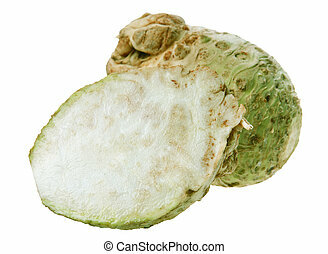 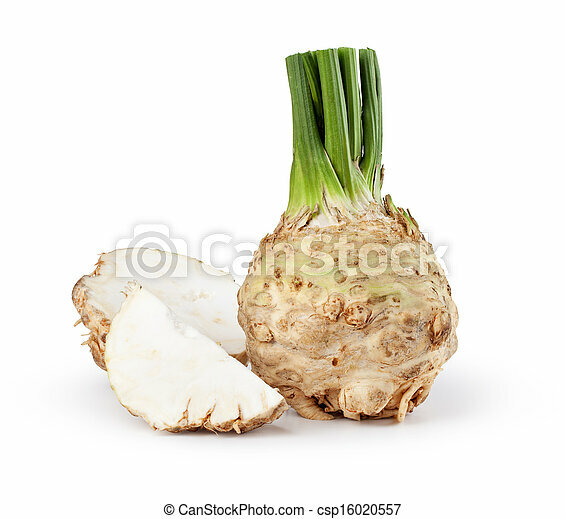 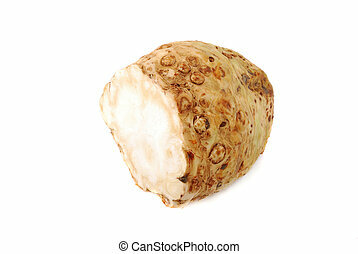 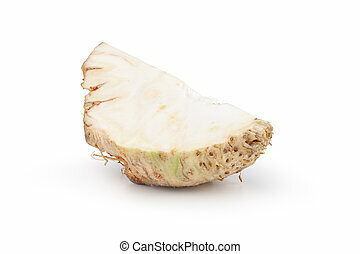 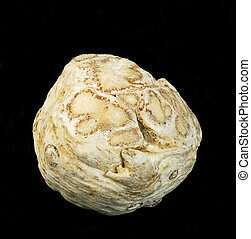 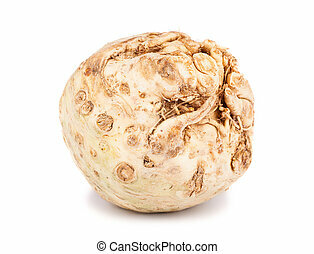 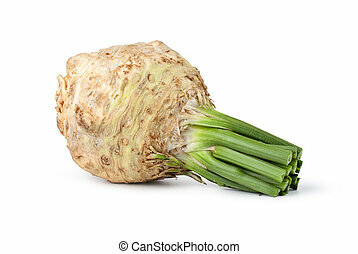 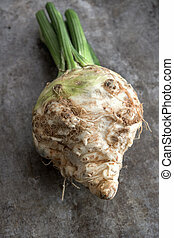 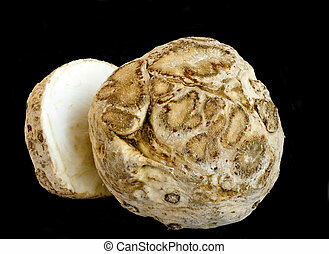 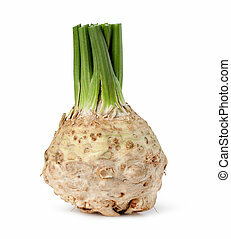 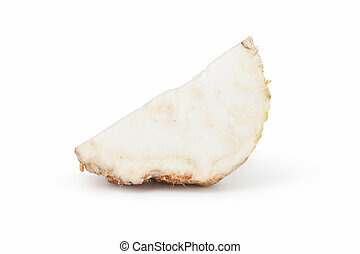 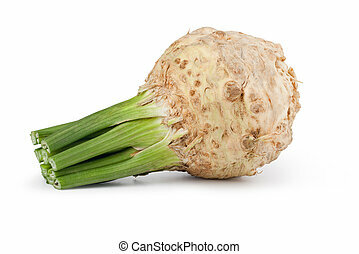 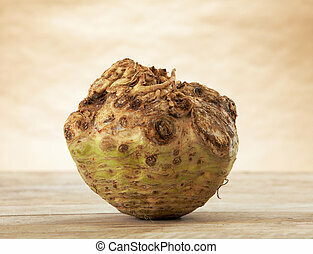 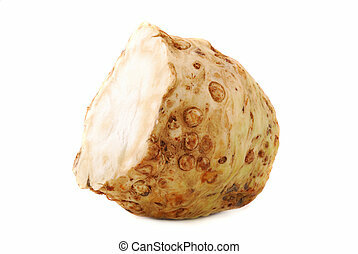 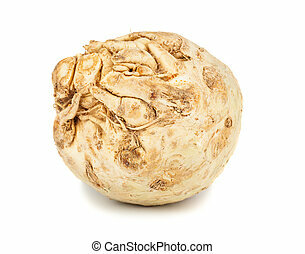 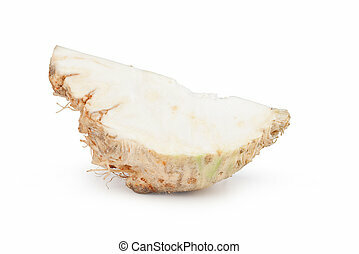 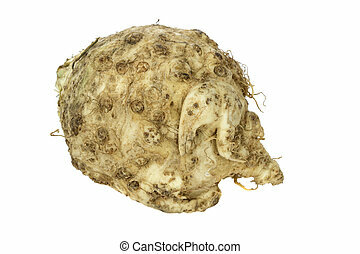 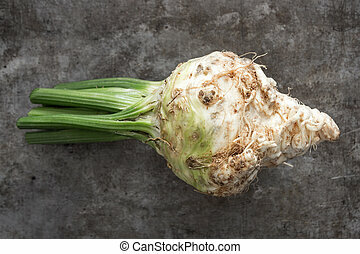 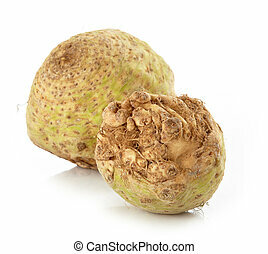 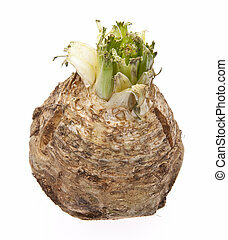 Celery root on white background. 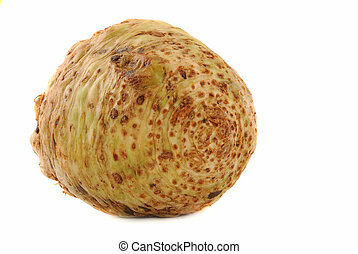 Celery Root Isolated on White. 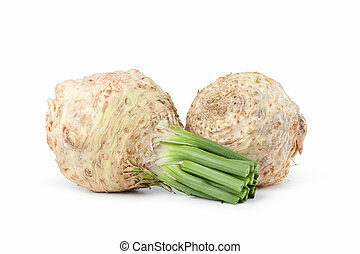 Celery root cleared and prepared for the use in food.